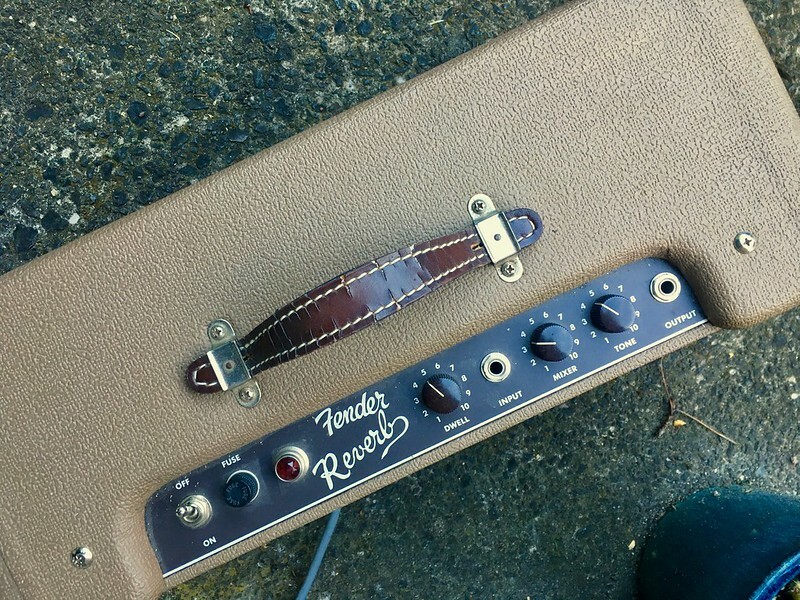 Thinking of selling my lovely Fender Reverb unit as I have a second standalone unit with trem built in that is a bit more convenient. 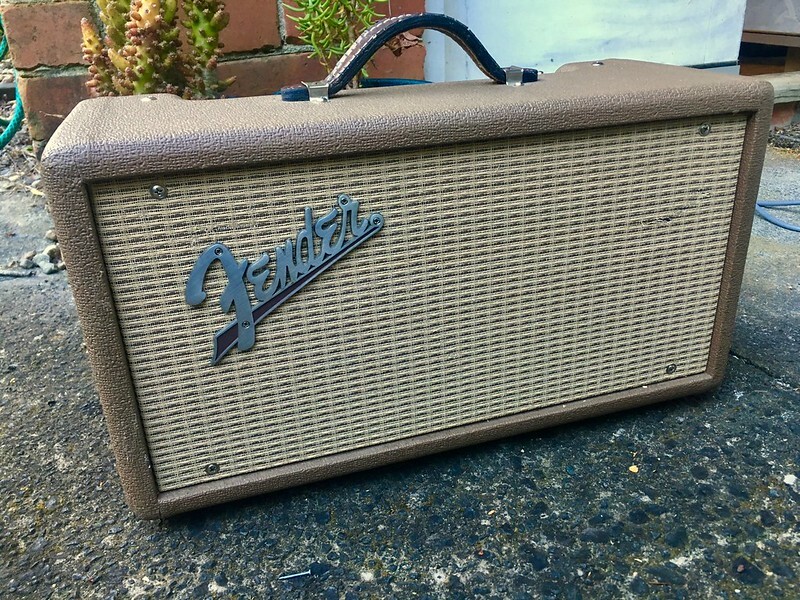 Valve driven spring reverb that goes far deeper than built in amp reverb. You can go from dark and subtle to bright and drippy. Plus, it goes CLLLSSSSSSSSSSSSH when you kick it- great fun! 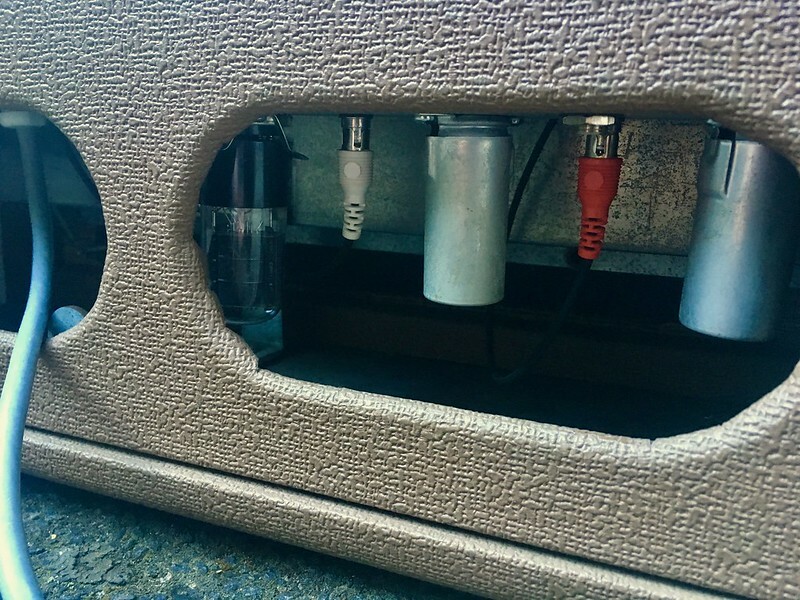 Comes with a 6V6 (stock) and a NOS 6K6 (the vintage correct option) and JJs for the 12ax7 and 12AT7. Perfect working order and comes with a slip cover. Last edited by bender on Sun Jan 27, 2019 10:10 pm, edited 1 time in total. 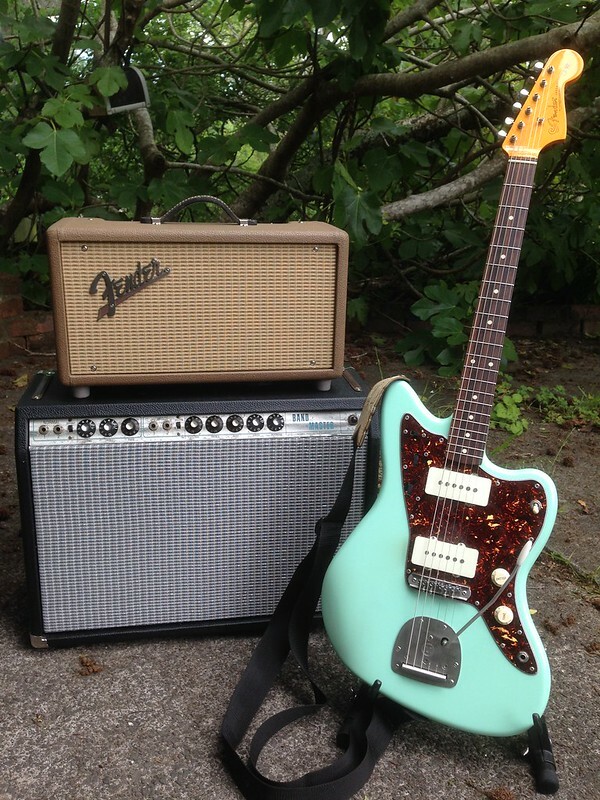 I want to buy that Jazzmaster. Please? 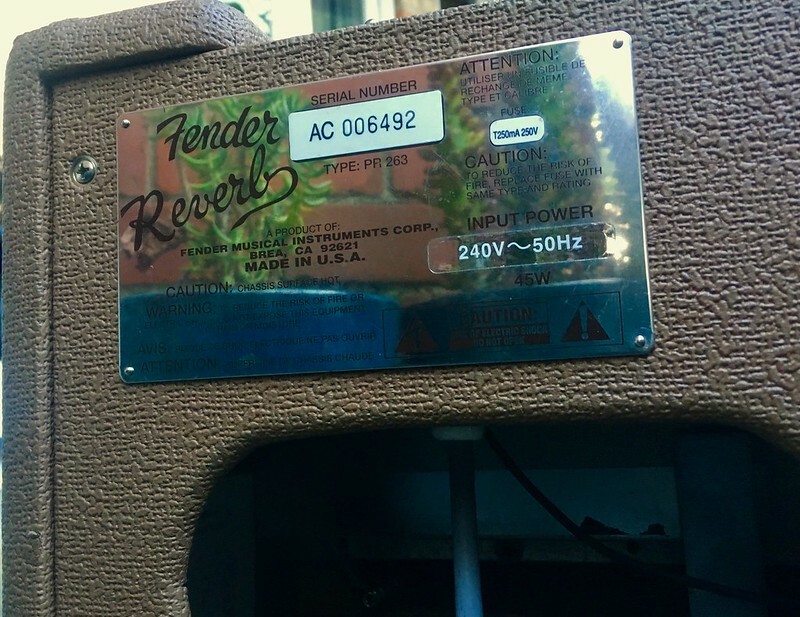 oh and the reverb tank looks mean too! KNNZ wrote: I want to buy that Jazzmaster. Please? Jazzmaster is long gone I’m afraid. Current owner is a member here though, so you never know! sold with the mastery hardware? It's miiiiine! Cold dead hands etc. Has a mastery bridge on it again, but standard Fender trem. Right. Someone buy this instantly before I have to. StrummersOfThunder wrote: Right. Someone buy this instantly before I have to. You need 2. I really want to see you kick one with each foot. 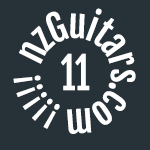 I dont recall 'need' playing a particularly large part in my procurement of surf guitar related gear, but you're right. I need this. Matrix Style dual tank kick is compelling though. Stay tuned.